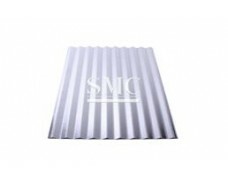 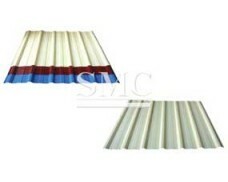 Our corrugated roofing sheets are available in a wide range of sizes. 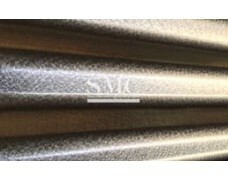 The width is from 750mm-914mm. 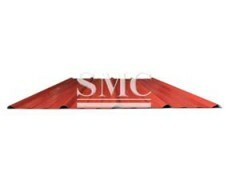 We can cut the length size as your requests. 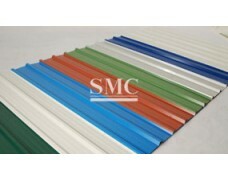 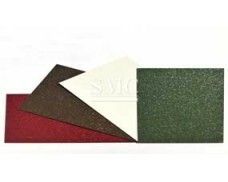 Our GI roofing sheet are coated by 60g/m2 to 275g/m2 zinc coating that provide a strong chemical and corrosion resistance. 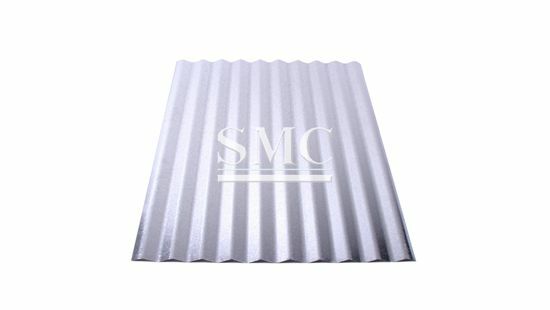 Those corrugated steel sheets should be used in a roof structure of rafters, or onto sheet decking; Since they are flexible and withstand some bending strength, you don’t need to be worried about if it not perfectly well to fit your applications, It also can be used as cladding, ceiling and awning.